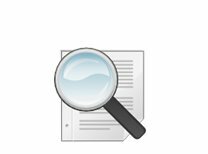 In the last three years, AMSOIL has introduced more new products and made more technical advances than during any other period in the company’s storied 35-year history. 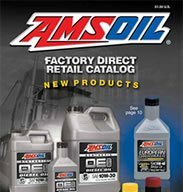 AMSOIL now provides engine oils for nearly every application, multiple gear oils, greases, fuel additives and appearance products. 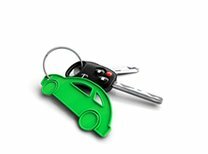 To offer a more wellrounded selection of automotive products, AMSOIL also offers high quality products from other manufacturers such as Twin Air, Donaldson and WIX. 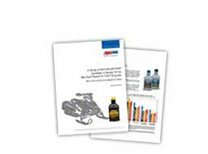 Recently, AMSOIL’s focus has been on the filtration market. The recently launched Ea Filter line includes the finest filtration products in the world for the auto/light truck market, and Donaldson covers the heavy-duty market. 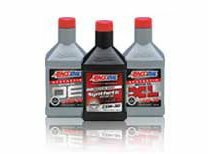 To complement the Ea line of filters, AMSOIL now offers WIX filters, allowing one-stop shopping for automotive customers. AMSOIL carries over 700 WIX air, oil, fuel, racing and transmission filters for automotive and light truck applications. WIX oil filters use an up-front bypass valve. This design is superior to top-mounted valves because it helps to keep oil from washing past dirty media and entering the engine. 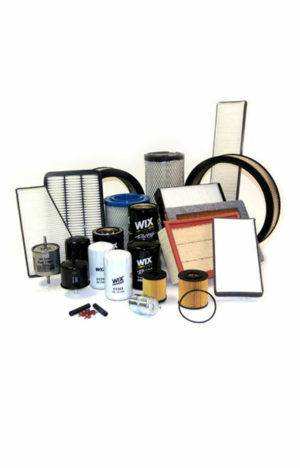 The glass-enhanced media in WIX oil filters offers greater efficiency, capturing more 10 to 12 micron sized particles than other cellulose/synthetic blend medias. They also have a coil steel spring to ensure internal filter parts are sealed properly. WIX also sponsors Joe Gibbs Racing’s No. 20 car driven by 2005 Nextel Cup Champion Tony Stewart, along with Richard Childress Racing, Bill Davis Racing, Dale Earnhardt, Inc., Evernham Motorsports, Hendrick Motorsports, Roush Racing and Robert Yates Racing in NASCAR’s Nextel Cup Series.